Our best selling Sugar, gently removes hair by the root as it exfoliates skin and conditions follicles. Our unique applicators (Flickers) make the sugaring process quick and easy. Get better results, softer skin & longer time in-between sessions than waxing. Skin is silky smooth and hair-free for up to 6-8 weeks. Works on all skin and hair types. 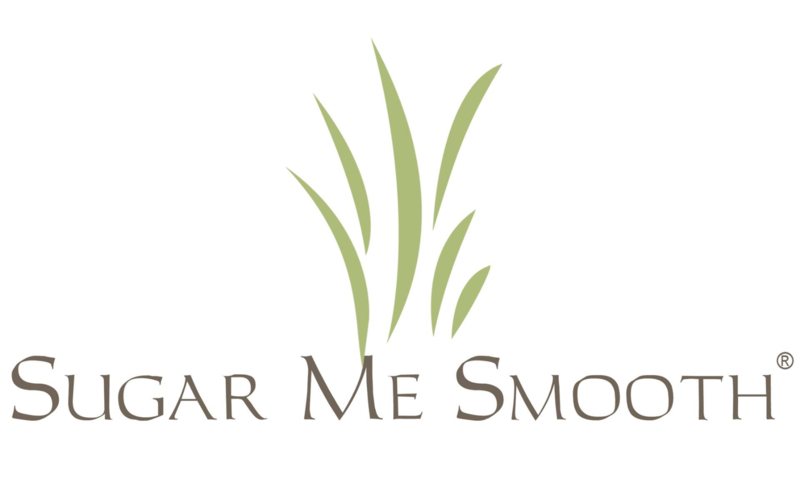 Free Sugar Me Smooth Body Sugar Sample when you pay for shipping. For A Limited Time Only We’re Giving Away a Body Sugar Sample! 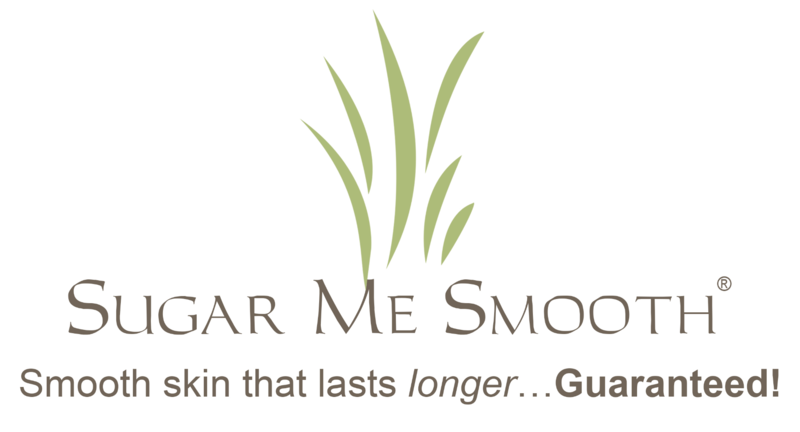 Just pay shipping and receive our Sugar Me Smooth Body Sugar Sample absolutely FREE. Do you have sensitive skin? Never sugared? Or just not sure about purchasing a full size product today? No problem! 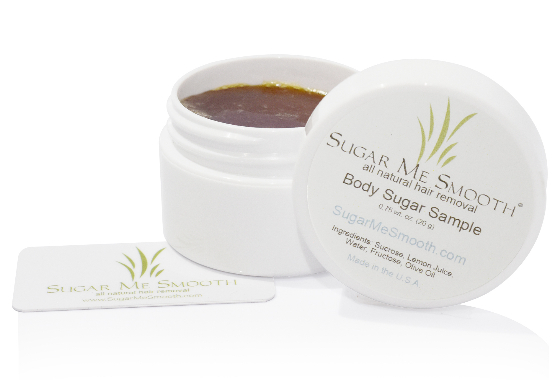 Our sample size Body Sugar provides enough product to get a feel if Sugar Me Smooth is right for you. But hurry! This offer is only available here and won't last long! Our promotion has ended, however, join the Sugar Me Smooth club and we will email you a special code for 10% off your next purchase with us! Hair Is Out - Smooth Is In! Made From All Natural Ingredients that gently remove hair and leave your skin smooth for up to 6-8 weeks. It's simple: No Strips, No Heating and Less Pain than other forms of hair removal. Not sure if Sugar Me Smooth is right for you? Try a sample today! Sugar Me Smooth 2018 © Copyright. All right reserved.